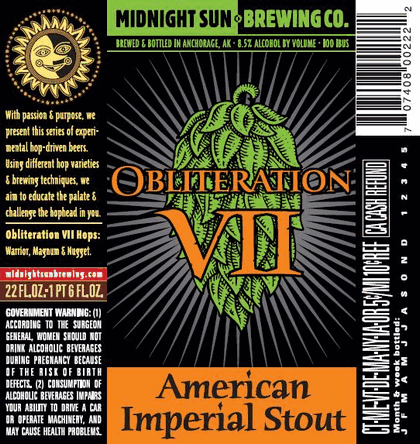 From Midnight Sun Brewing – Obliteration VII offers an interesting iteration in the Obliteration series: American Imperial Stout. 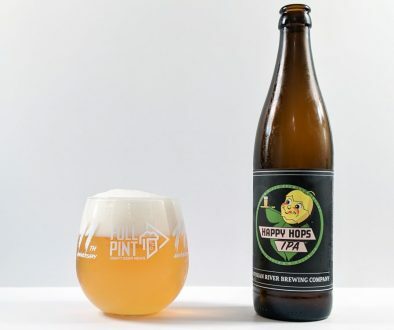 This beer’s aroma, flavor and finish all recite the same story—lush, velvety dark malts introduce layers of piney, citrusy hops which play out to a beautiful yet bittersweet finish. Completely genius. 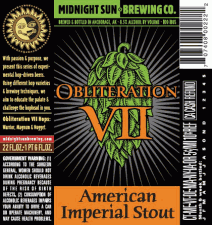 Midnight Sun Brewing – Midnight Sun Obliteration VII – On tap poured into a flute. 8.5% abv. Appearance: Pours a dark brown with a small tan right of brown atop. Leaves spotty lacing behind. Aroma: Dust and cocoa powder. Taste: Bitter and burnt roast, chocolate, dust and spicy hops. 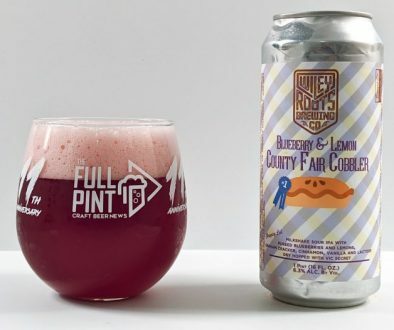 Mouthfeel: Dry, fizzy, full bodied. Overall: Too burnt and roasty and bitter for me. 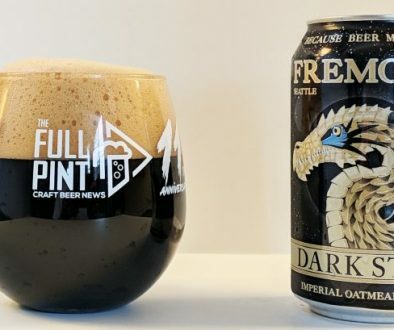 I know there are some who love a dry stout, and hate super sugary Imperial Stouts, so this beer is for you my friend.